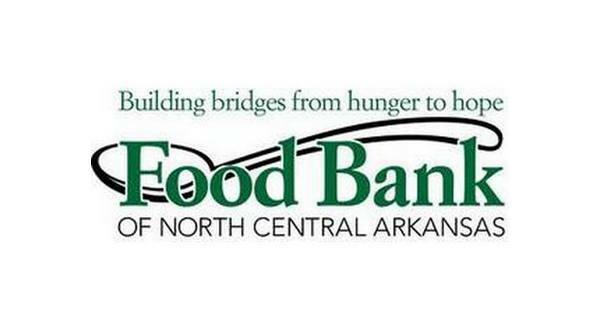 It was over a year ago when the Food Bank of North Central Arkansas purchased property on Highland Circle in Mountain Home with the purpose of converting the former Fred's Super Dollar Store into the Food Bank's new distribution center. The local organization has taken another step toward making that a reality as they are now accepting bids for remodeling on the facility. Food Bank Chief Executive Officer Jeff Quick says the bidding process began on Monday. Quick says he anticipates the remodel to be a three-month project, and the Food Bank staff is hoping to be moved into the facility around Easter. He adds the cost of the project is nearly $1.5 million. Quick says not only is the Food Bank continuing to accept monetary donations toward the remodel, but they would also accept volunteers to help stock the new center once it's complete. Anyone looking to bid on the project or seeking more information can contact the Food Bank of North Central Arkansas at 870-499-7565.